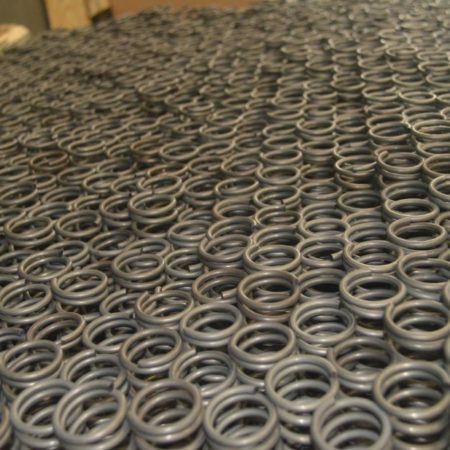 Precision Coil Spring is a world-class spring manufacturer with unique capabilities in exotic alloys and highly engineered formed products. 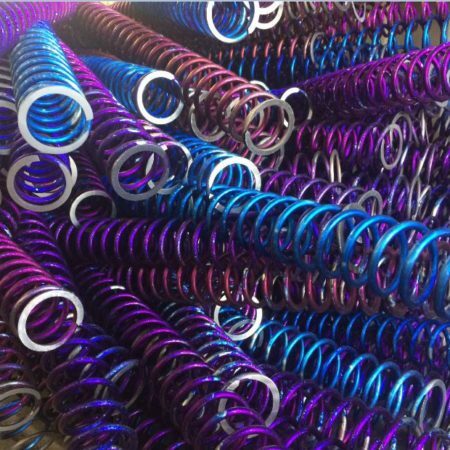 PCS services provide design support during the initial part specification and configuration, assistance with part manufacturability issues to control cost, and in-house life cycle and performance testing to meet requirements. 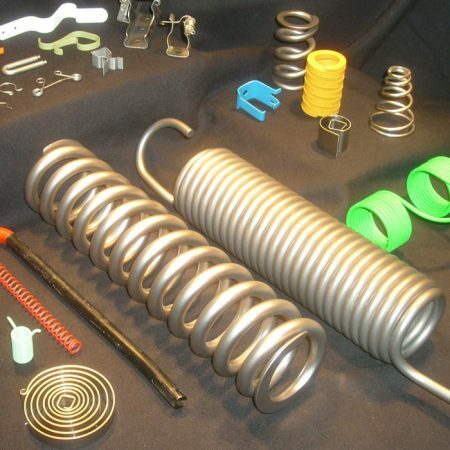 PCS engineering department has over one hundred years of experience in all aspects of design, manufacturing, and testing of spring, flat form, and wire formed parts. 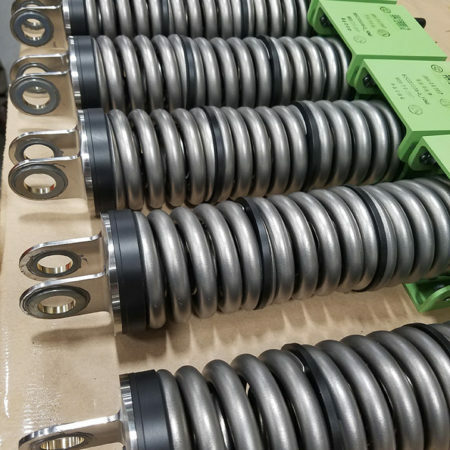 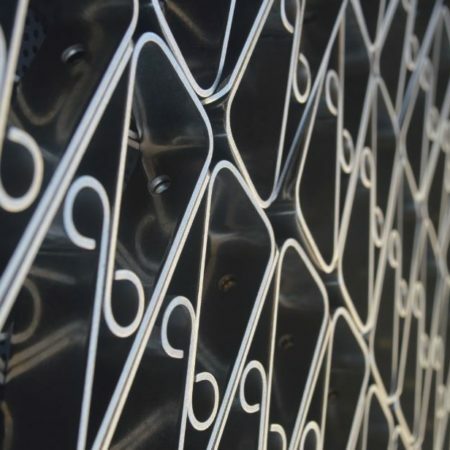 PCS manufactures build-to-print spring products for key markets, such as Aerospace and Aircraft, Defense, Nuclear, Medical, Military/Ordnance, Computers and Electronics, Commercial, Defense, and Rail Transportation.